The 5th annual KIDNEYcon meeting will be held in Little Rock, Arkansas on April 12-14, 2019. Our nephrology career advocacy mission utilizes hands-on workshops in hot topics of nephrology and the encouragement of active discussion during educational sessions. The research advocacy mission is fostered by asking speakers to focus on issues that facilitate collaborative research, as well as a special research-oriented session on Sunday morning of the conference. The educational mission is supported by talks by nationally prominent speakers within specific areas of nephrology. The intimate setting of the meeting allows for close interactions with nephrologists who are thought leaders in the field in a way that is not possible at large meetings. We anticipate that the meeting will continue to grow and serve as a sounding board and advocate for advancements in nephrology. 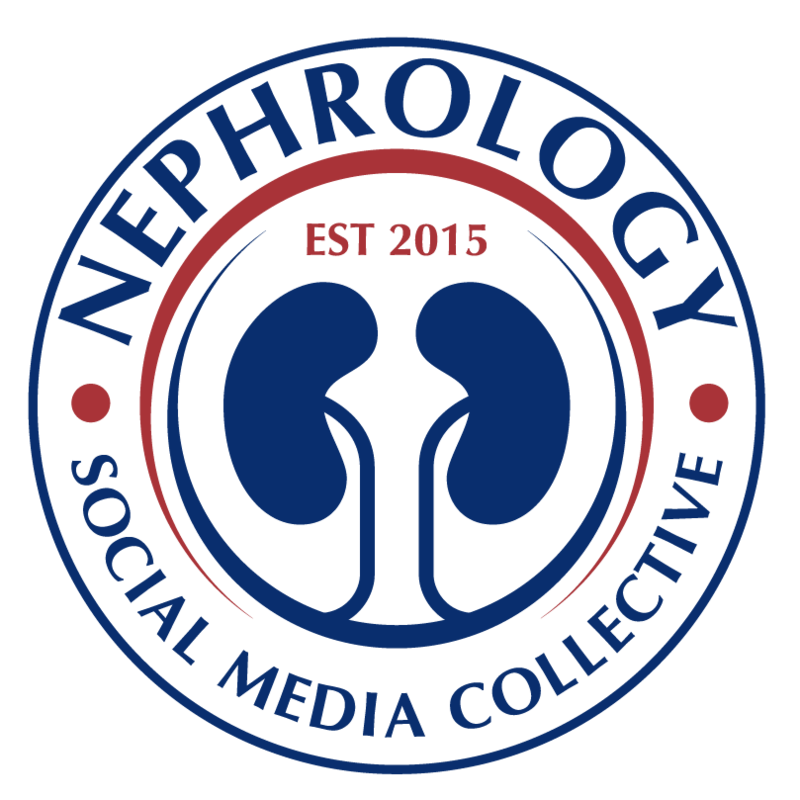 A key component of KIDNEYcon's mission is to build enthusiasm for the field of nephrology among residents and fellows and to encourage research careers in nephrology. We also aim to facilitate collaborative research projects among participants of the conference. 2) House Staff to Physician Scientist: How Do I Get There From Here?